Finally it is happening! I am writing a book…or rather collaborating to realise one coming to life. I have been working With @RuudJanssen & @RoelFrissen to make a statement in the industry that organises thousands of events every day. 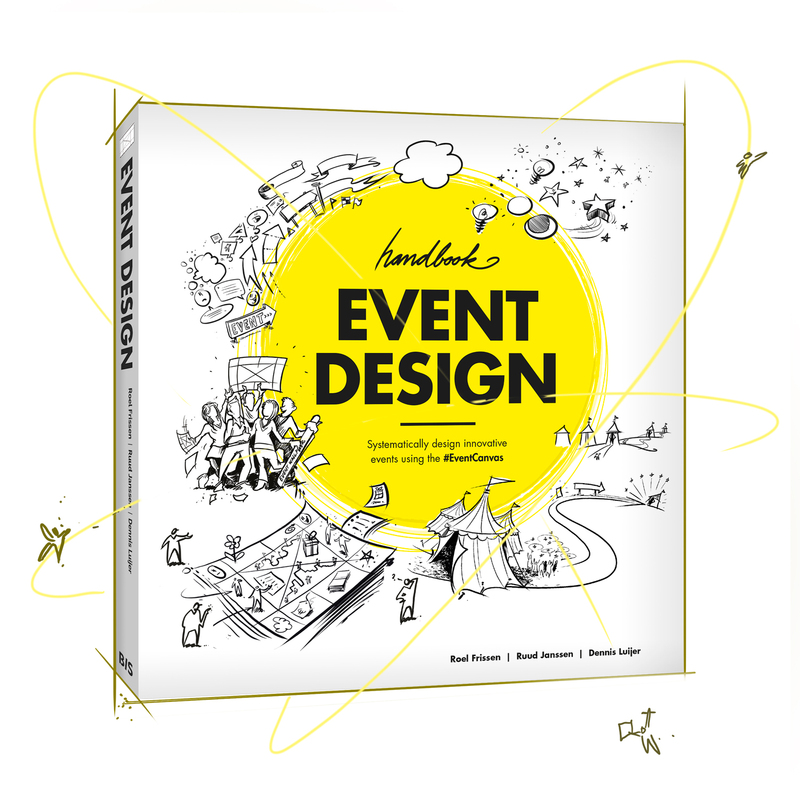 This Book will open your eyes and take events to the next level and connect them over time to really make a difference! Be sure to check out www.bispublishers.com for the publication in september!!! Posted in EMG, EVENTCANVAS, partners, story. Bookmark the permalink.